 Welcome to the River North Hotel Collection!  Located in Chicago’s hottest neighborhood, the trendy River North urban district, our robust hotel collection has something for anyone who’s ready to experience the energy and excitement of downtown Chicago. One phone call connects you to 1,342 modern guest rooms, 5,000 sq. ft. of renovated meeting space, 6 premium restaurants and more!